One of the frequently asked questions is why waist training in Gym is important. Waist Training is a scientific way of train not only the outer body to slim down but also the inner body intestine to stay at the position we’d like them to stay, so your body will look slim from outside. Waist Training needs to combine Professional Adviser, healthy diet and some excises. 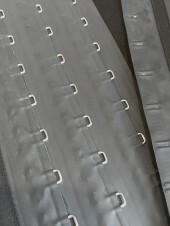 To achieve a successful Waist Training result, you need to remember you are training your inner body to stay at the position (in your stomach) at the position you want them to stay. Wear Waist Trainers in Gym doing excises is train your inner body to understand how you move. Wear waist trainer as much as you can, but seek professional adviser. 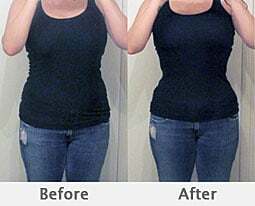 Gradually increase your “Waist Training Time per Day”. And decrease or stop it if dis-comfort accrue. 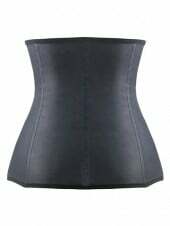 Try Kim Kardashian Premium Quality Latex Waist Training Corset and Burn Extra Fat Start from Today!